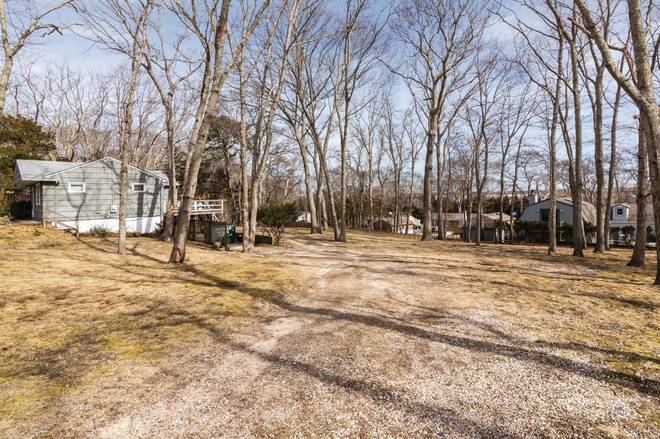 I am interested in #10594408 at 44 Bayview Drive West, Sag Harbor, NY. 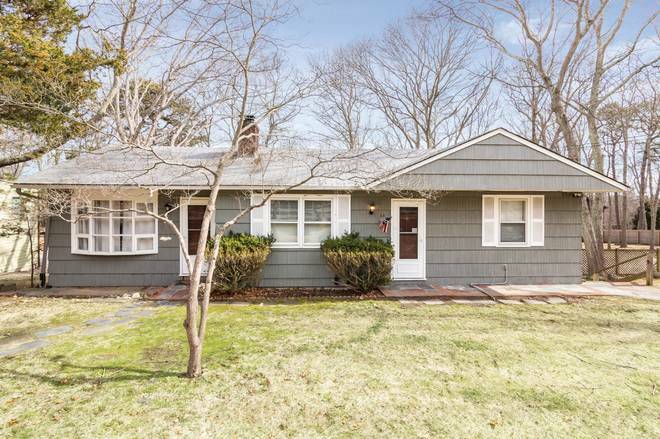 This ranch home sited on a generous double lot, .57+/- acre property offers a seasonal water view, is just two blocks to beautiful Long Beach, Sag Harbor and the Serene Green farm stand. 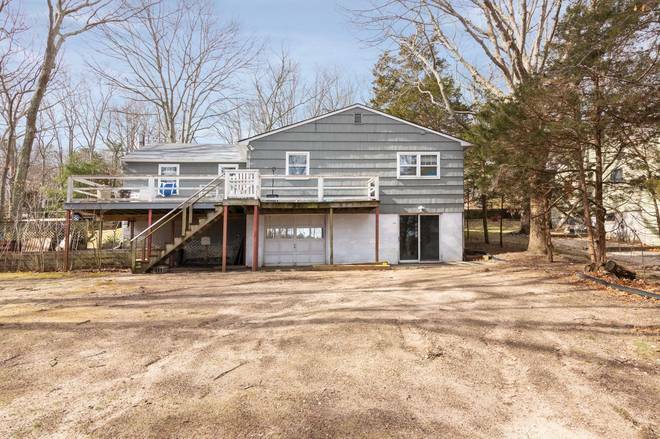 There are three bedrooms, two full baths, dining and living areas with fireplace, sunny family room, and kitchen with breakfast bar. 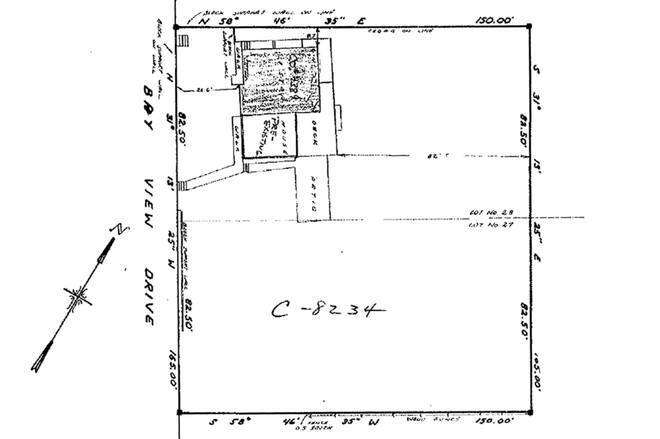 There is a 400+/- sq. ft. finished and open walkout basement with storage and half bath, oil hot water heating, town water. Ready to move in, update and an excellent candidate to expand on this open park like property. Sag Harbor S.D. and convenient to villages, marinas, beaches, restaurants and shopping. Owner/broker. 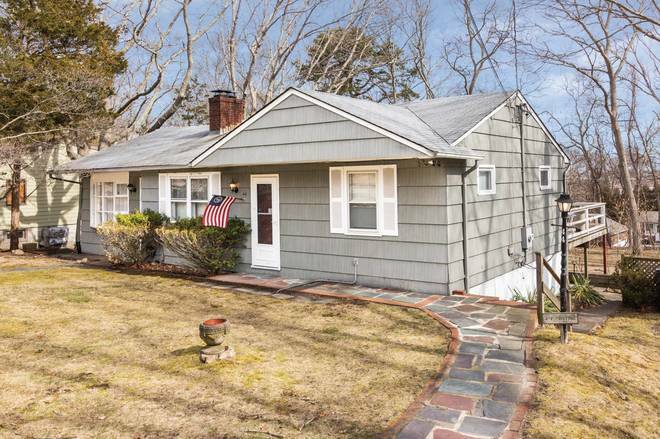 I would like more information regarding the NY State MLS Listing #10594408 at 44 Bayview Drive West, Sag Harbor, NY.